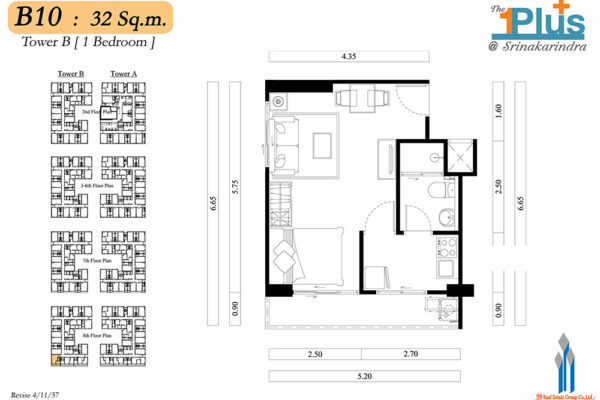 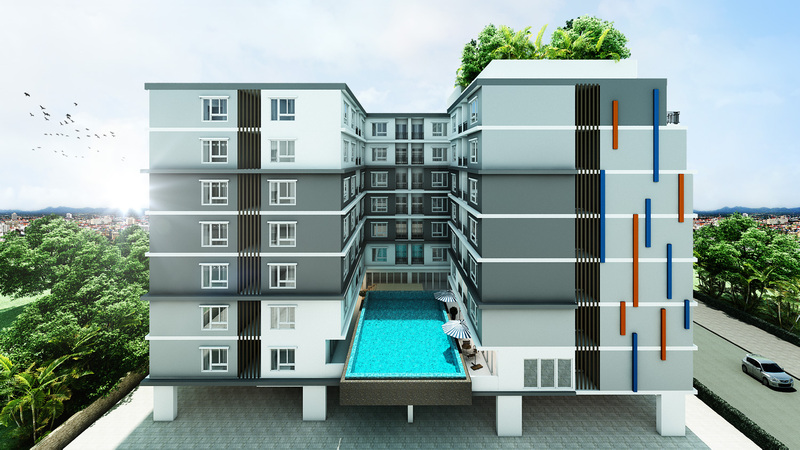 The potential condominium on the best location of Srinakarindra – Hua-Mark Road, for both residential and investment. Just 300 meters from sky train (MRT yellow line Sri-kritha station) near Airport rail link Hua-Mark station, Expressway Rama9, Intercity Motorway, Department store, Hospital and University. 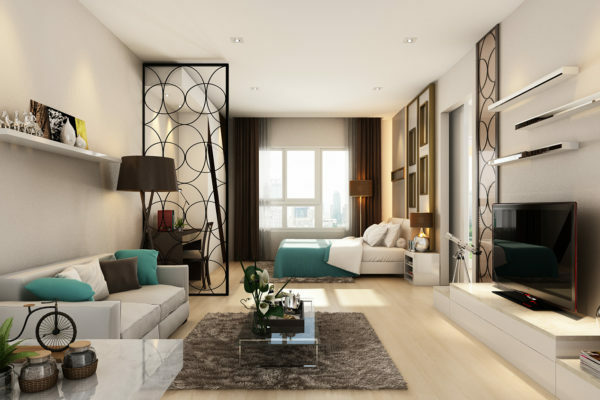 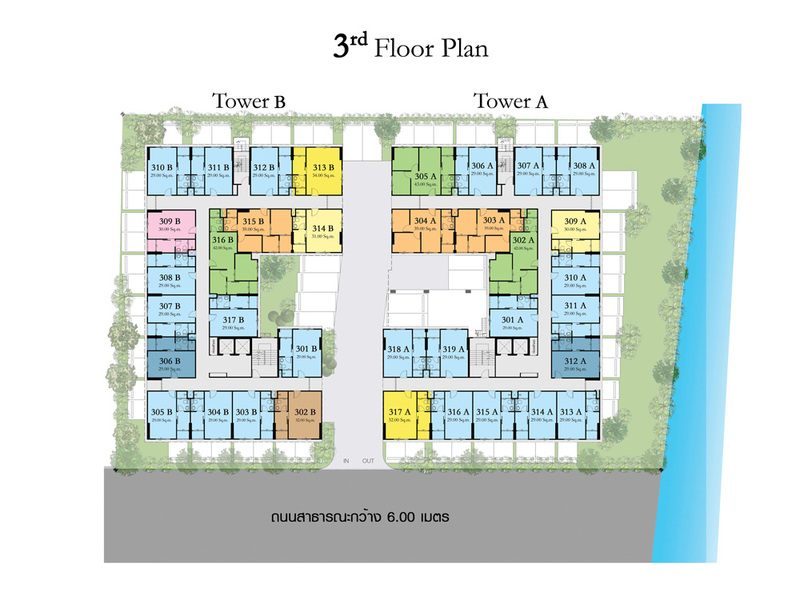 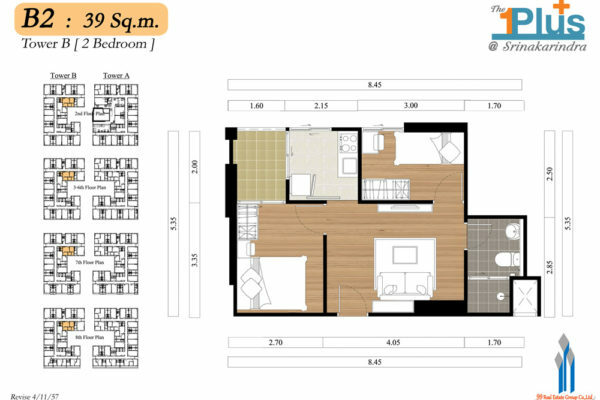 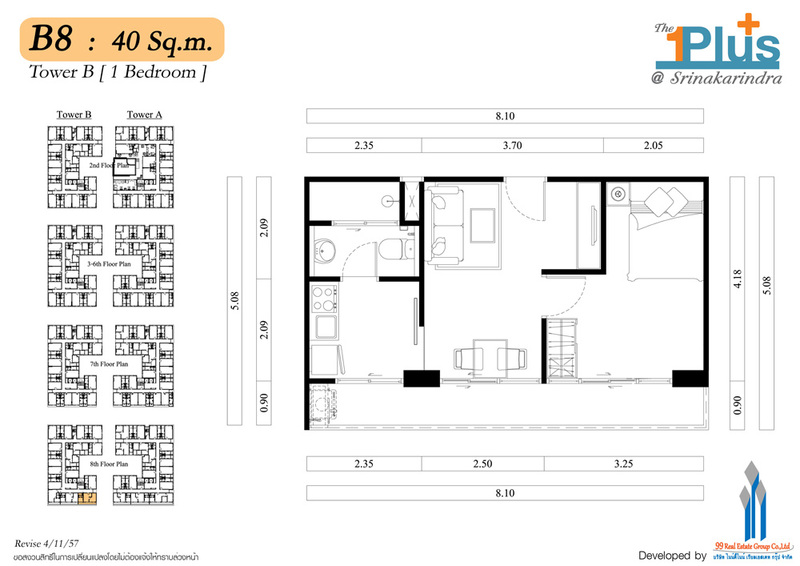 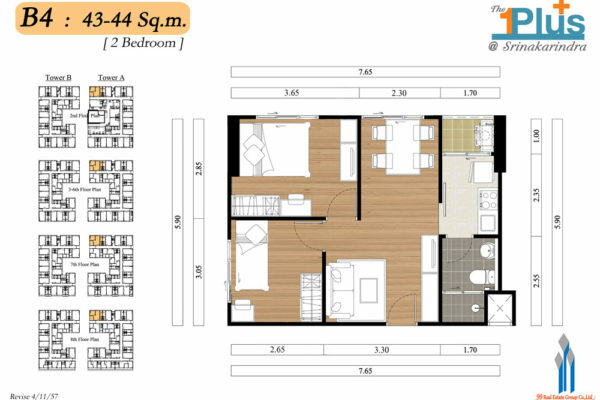 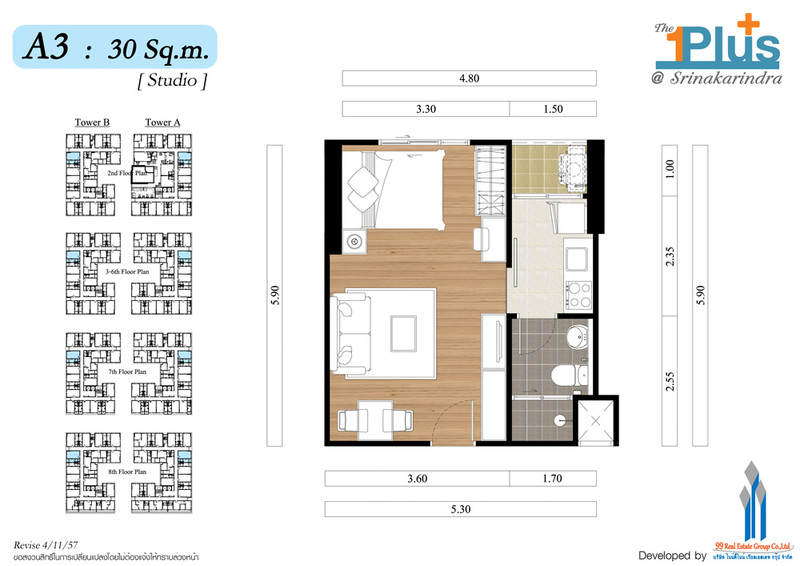 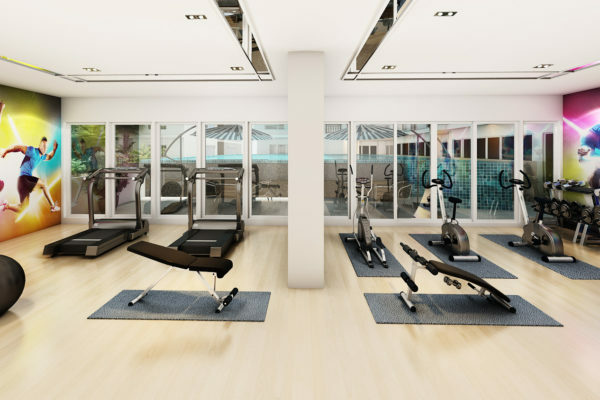 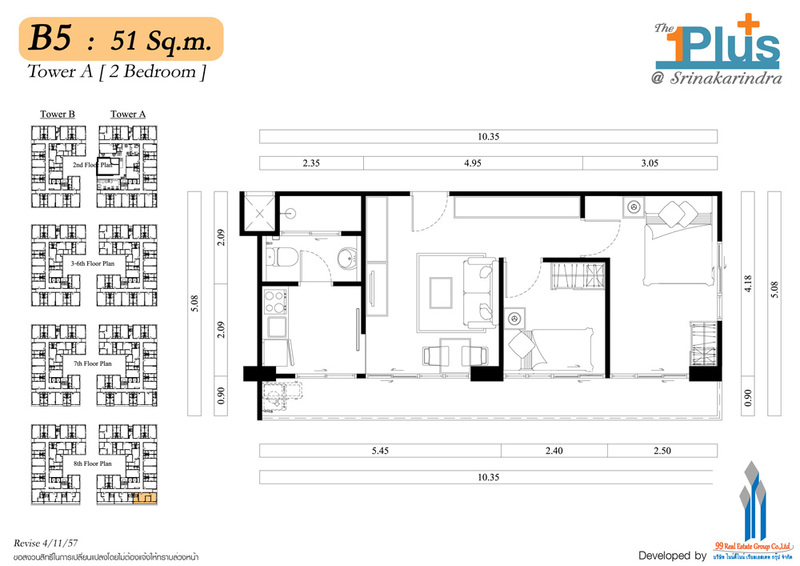 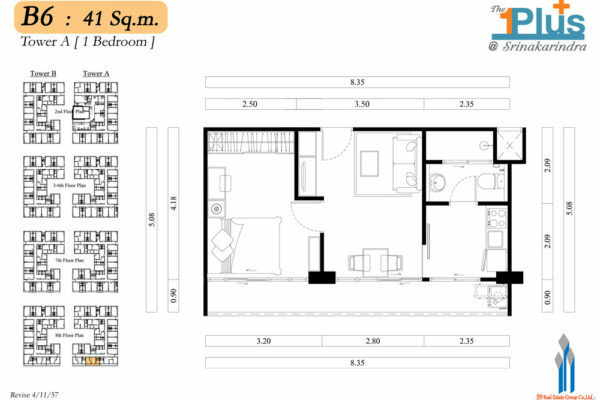 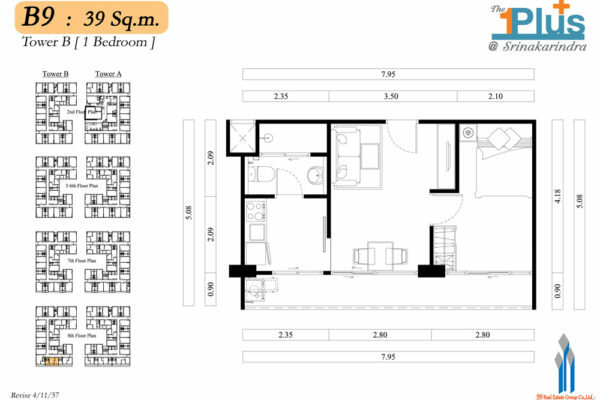 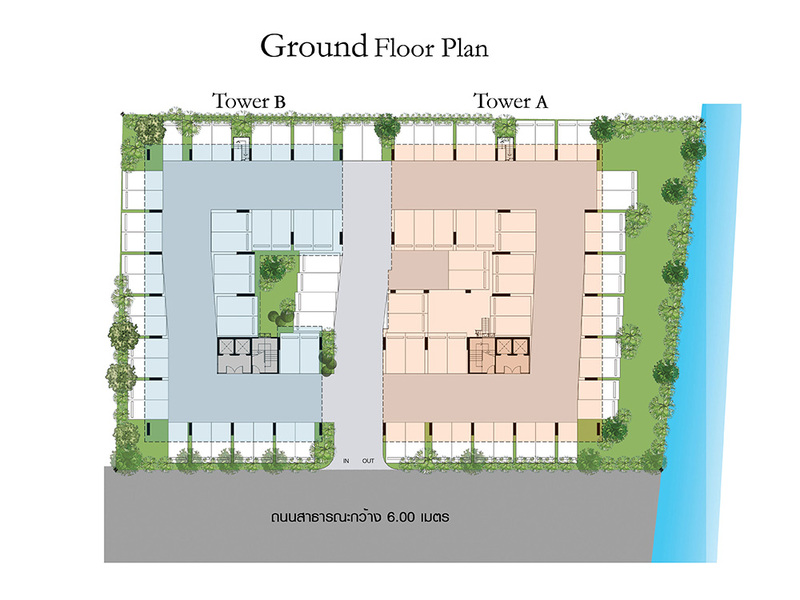 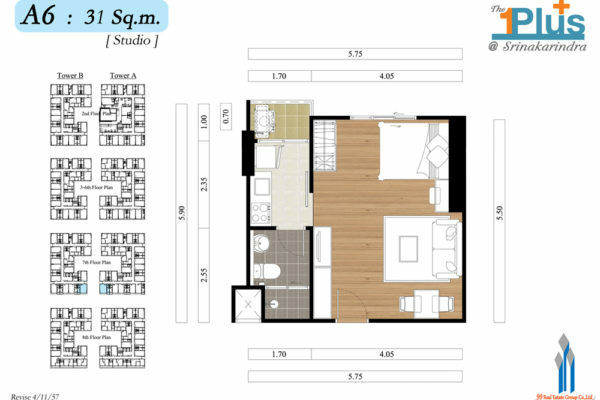 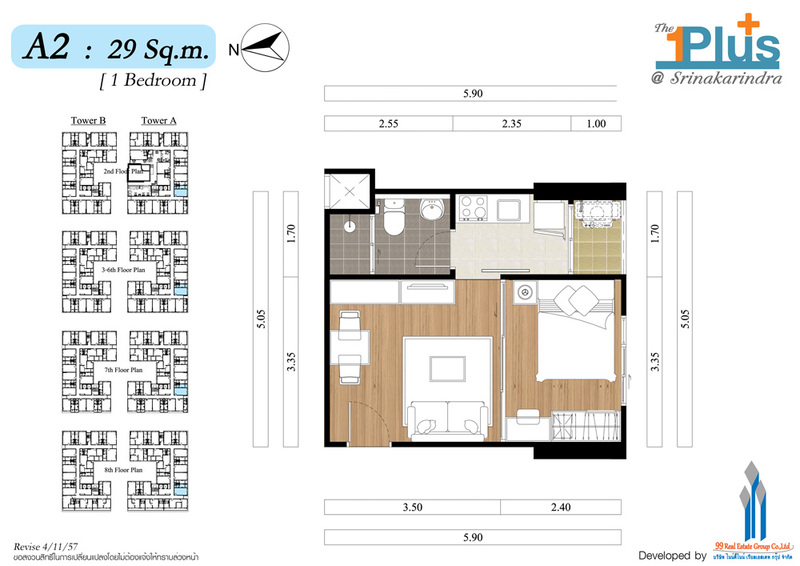 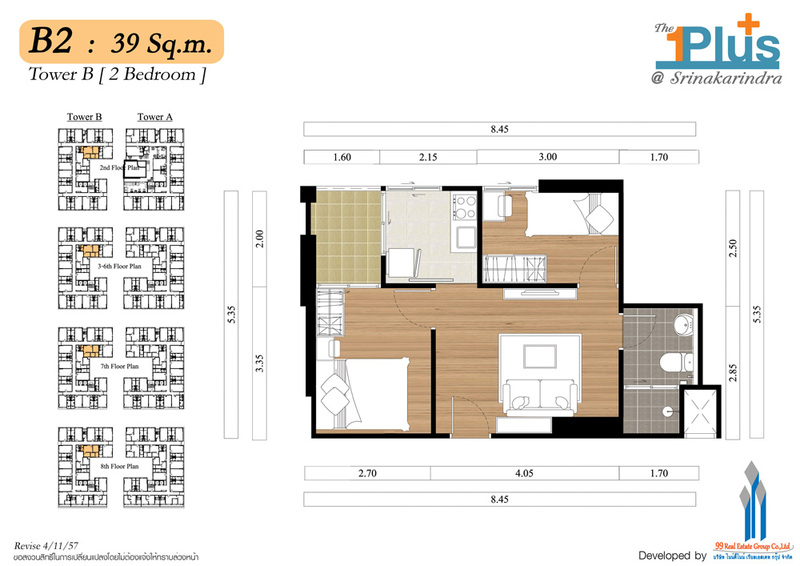 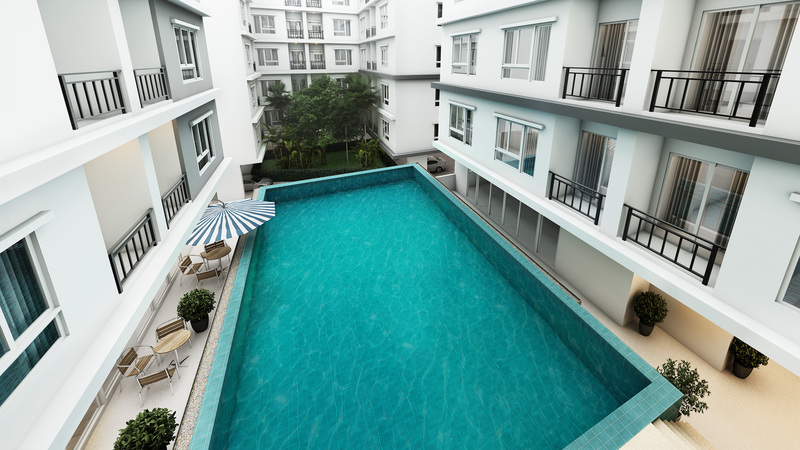 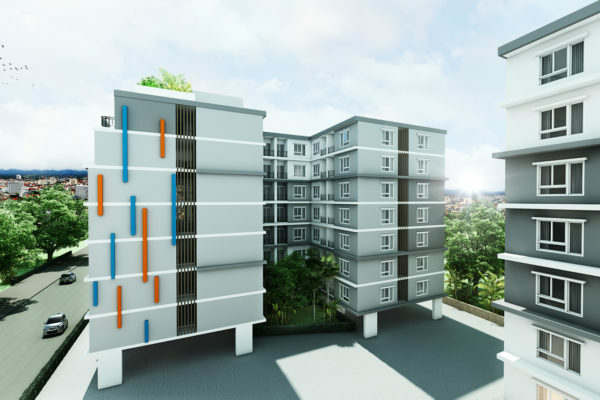 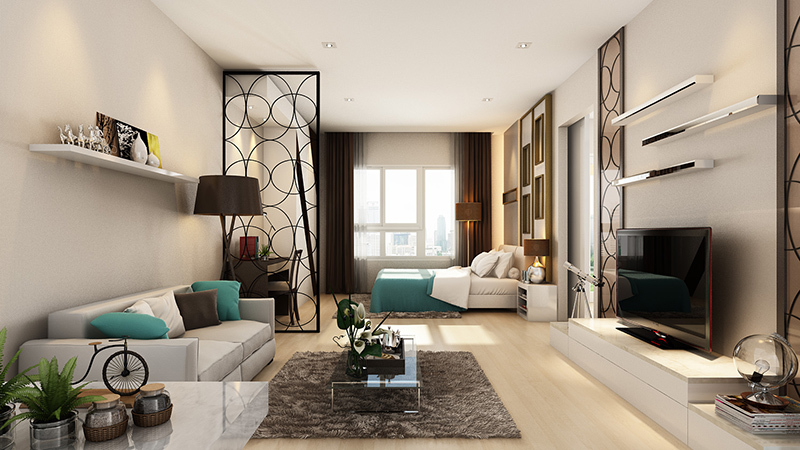 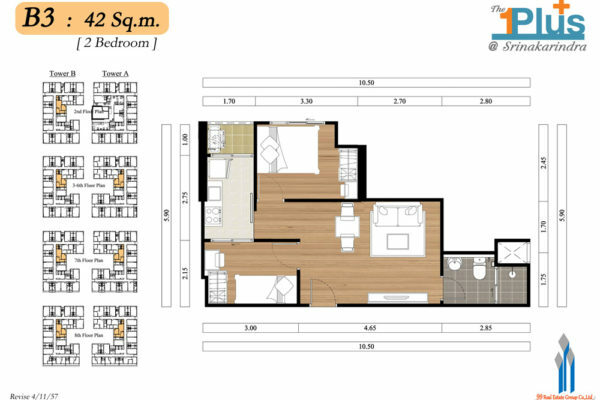 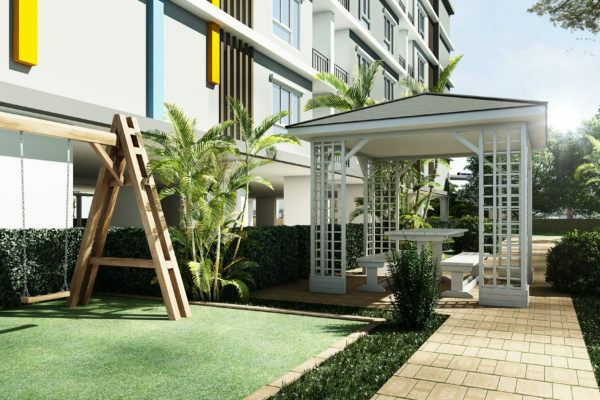 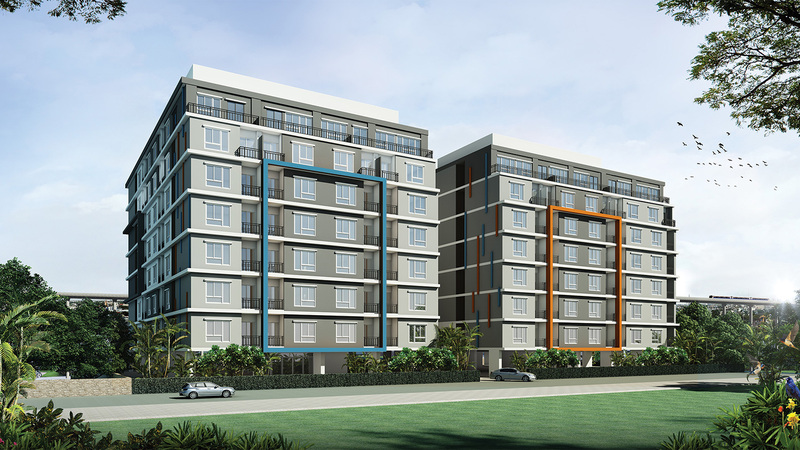 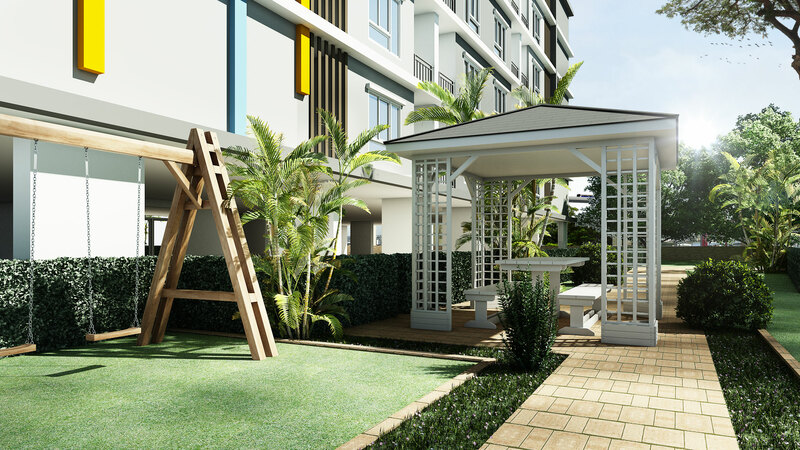 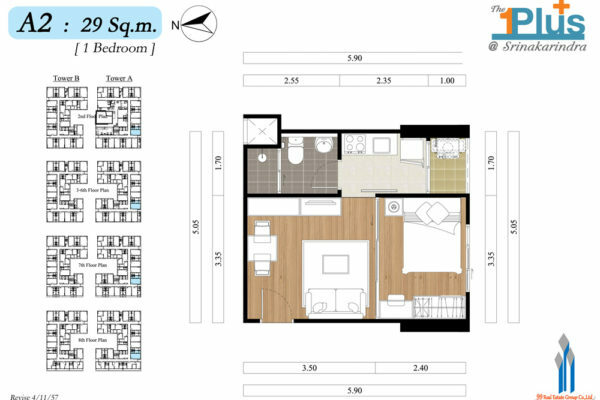 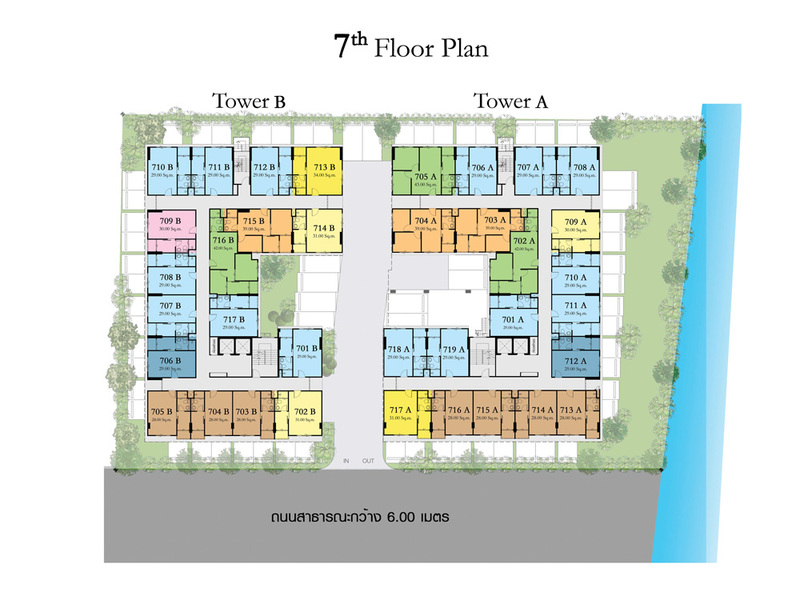 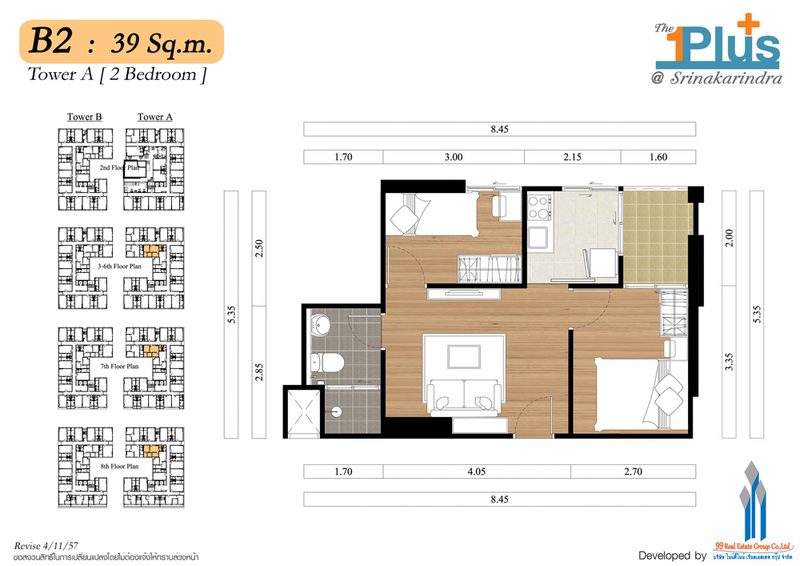 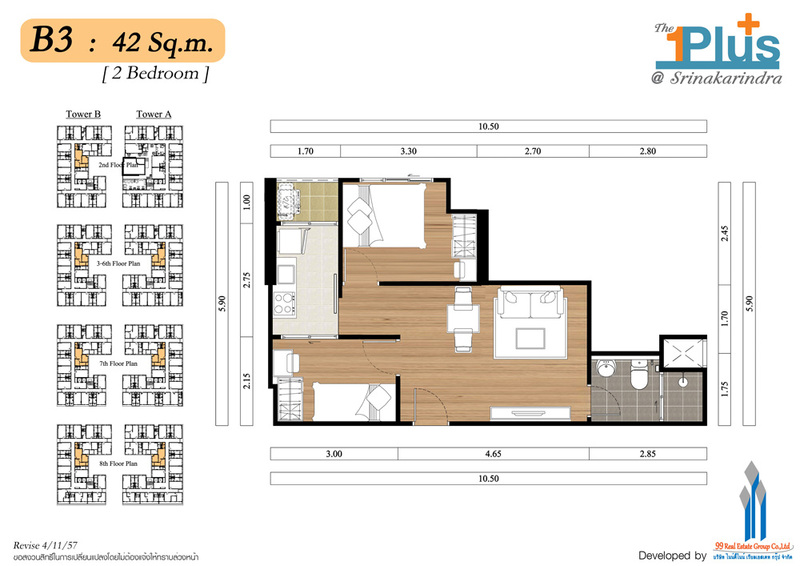 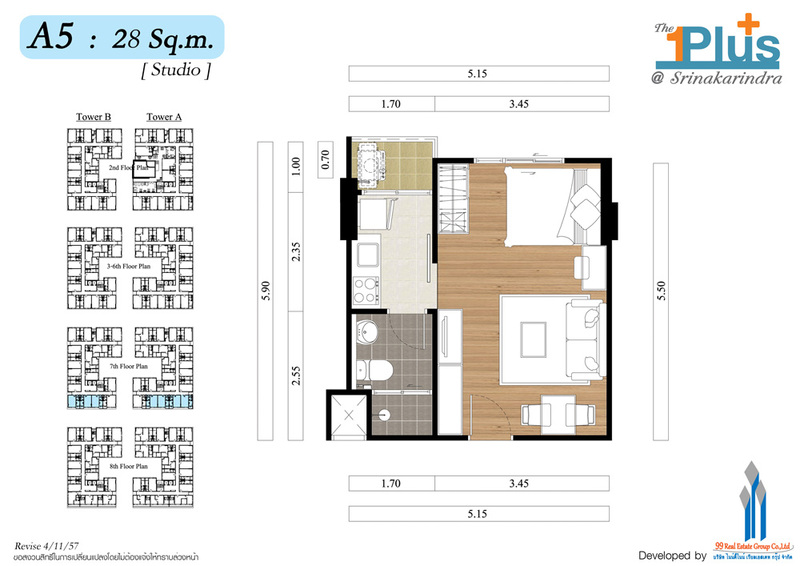 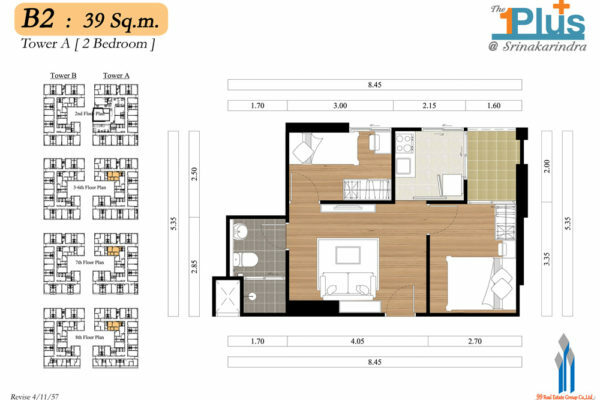 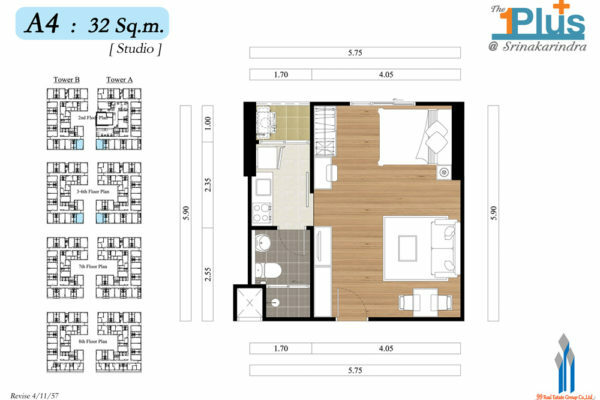 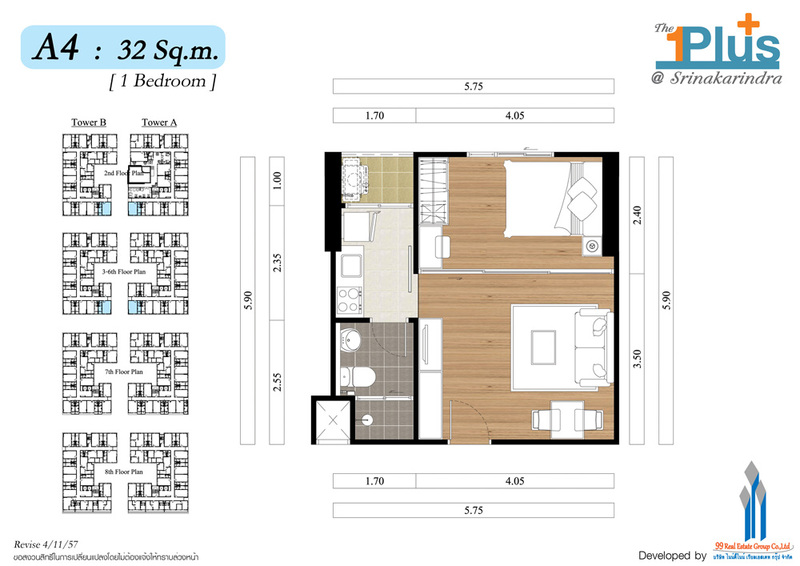 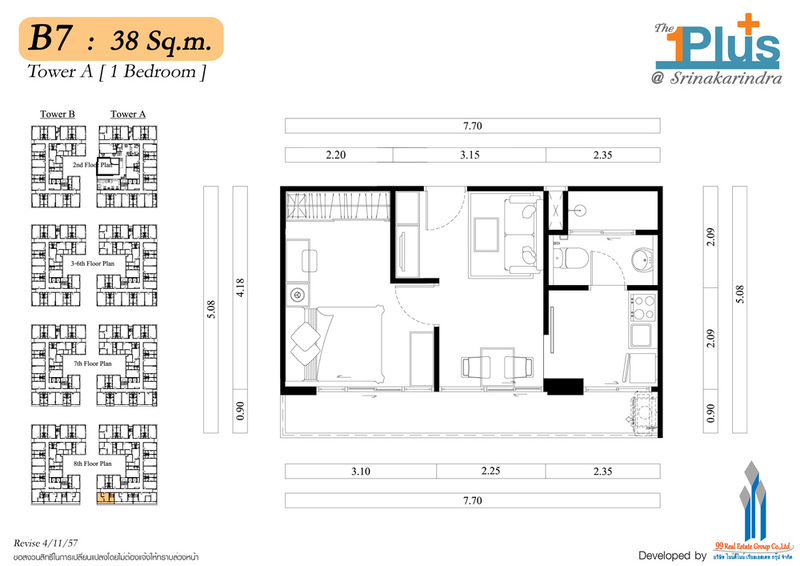 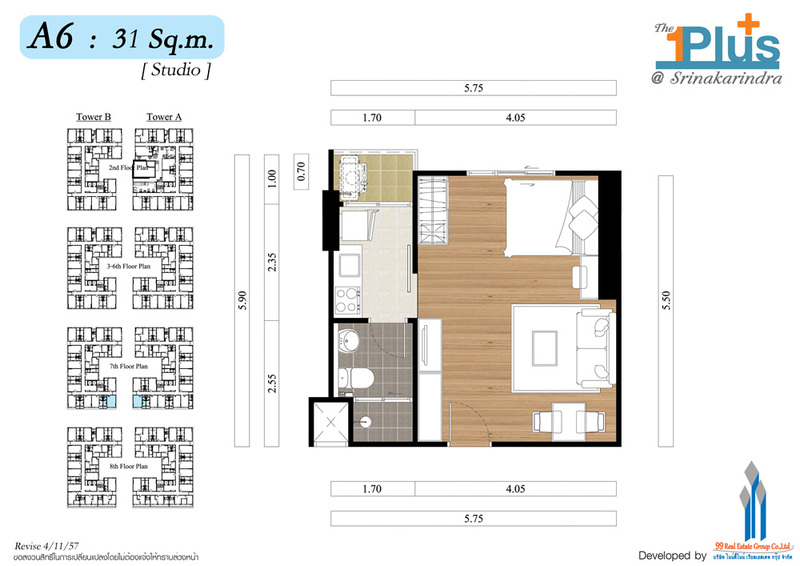 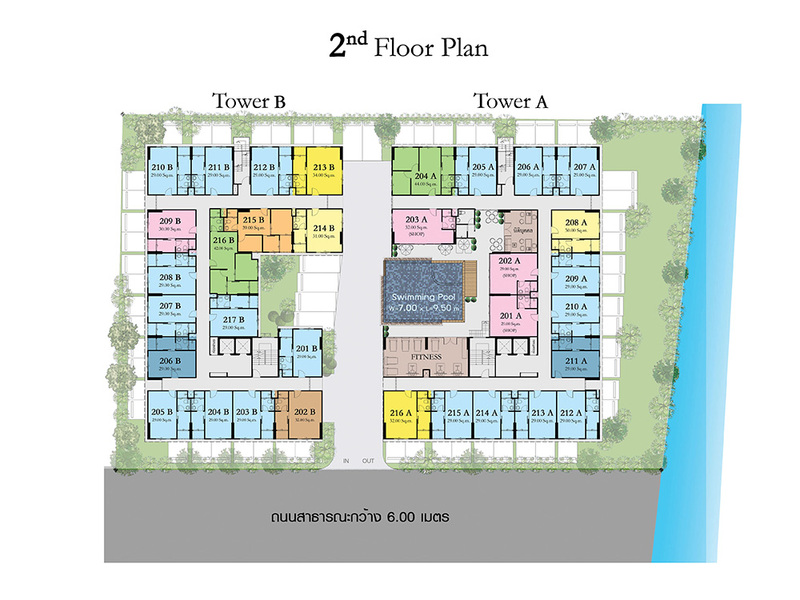 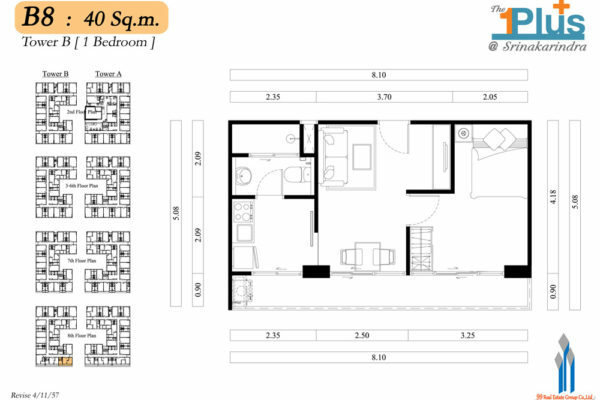 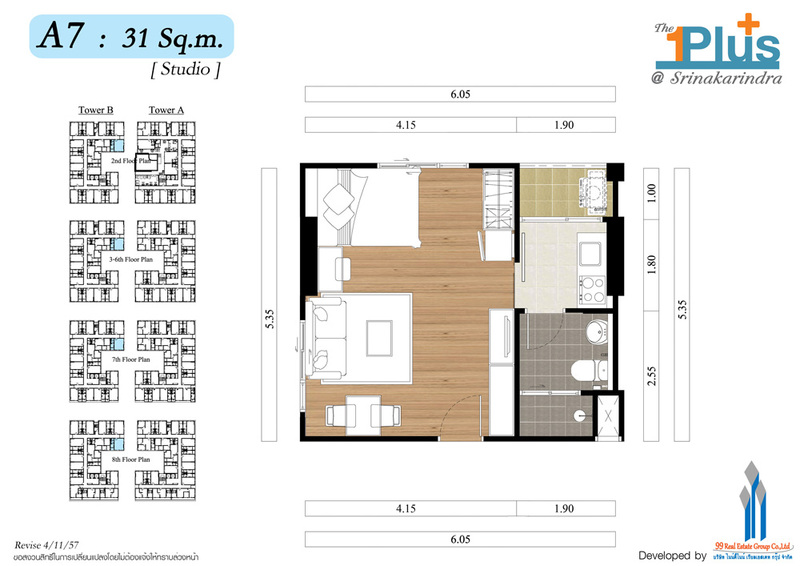 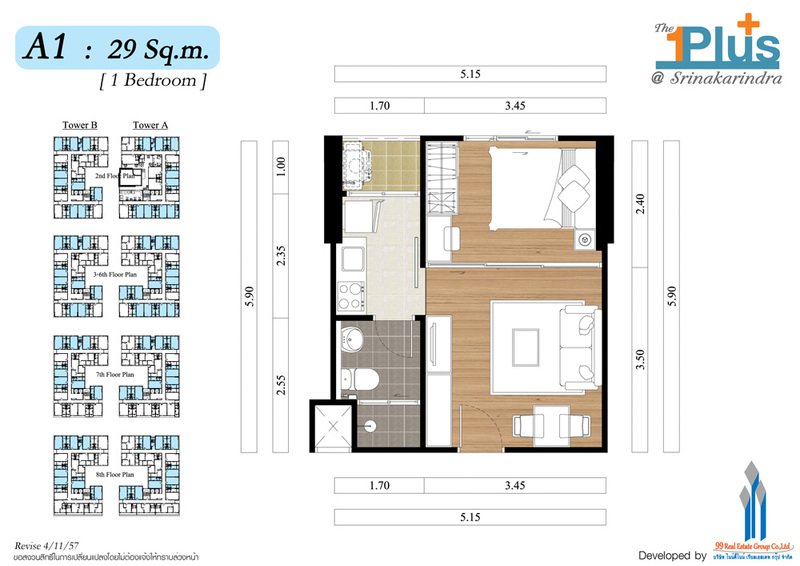 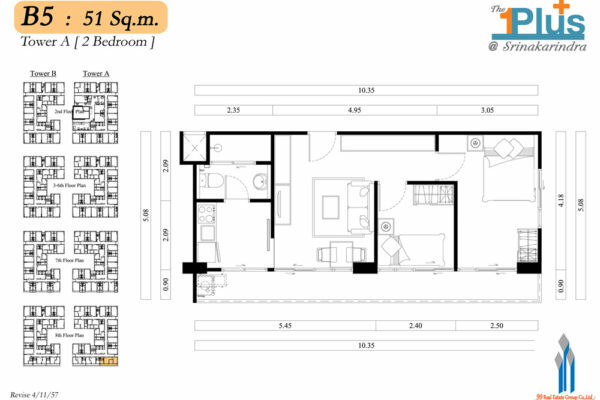 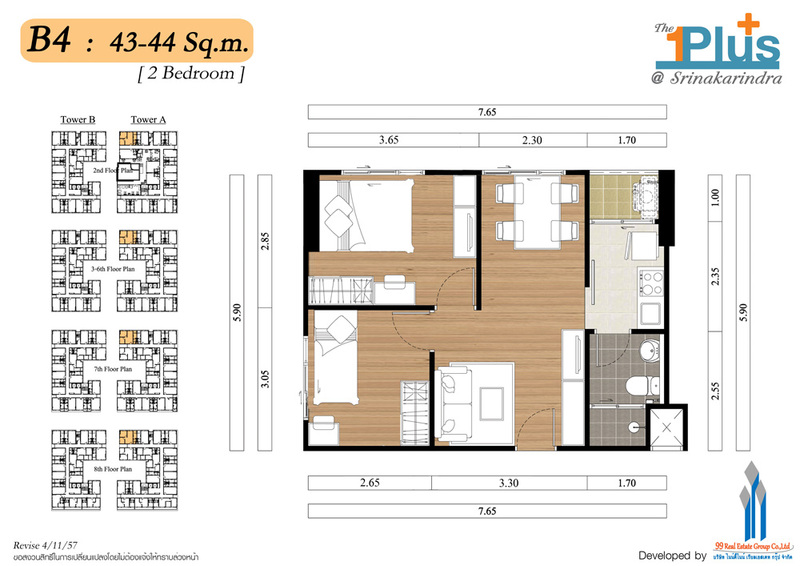 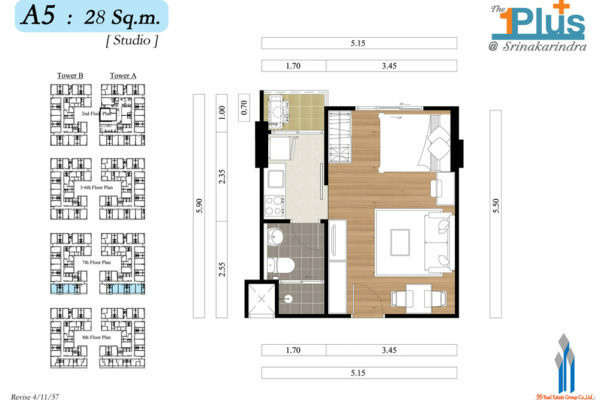 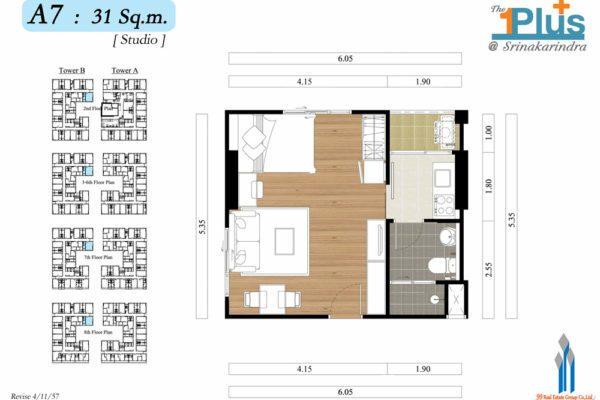 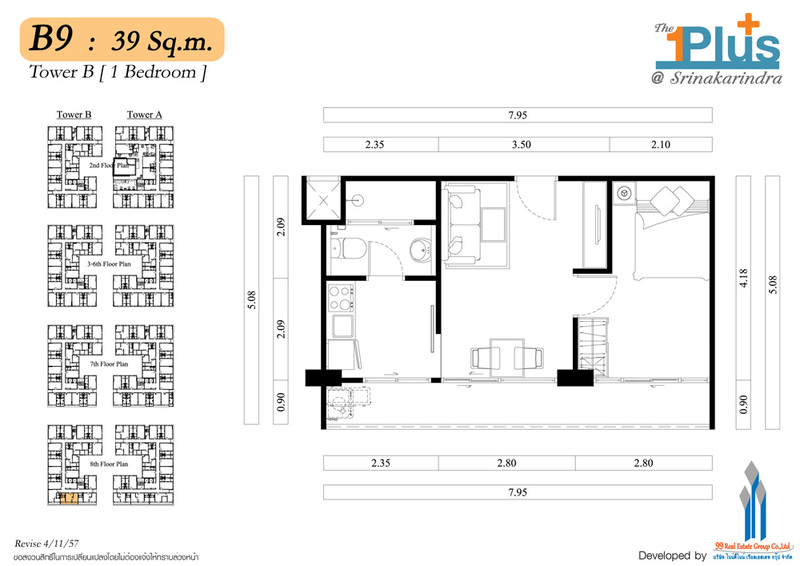 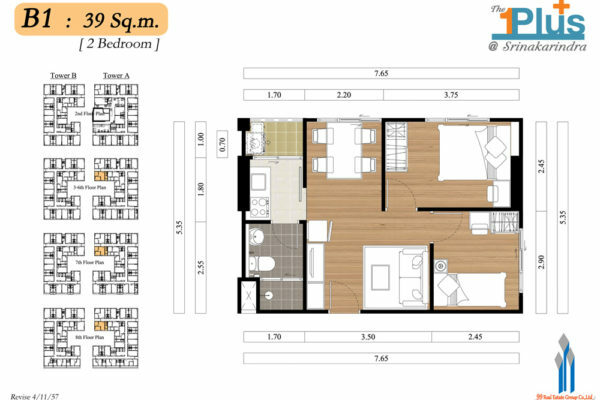 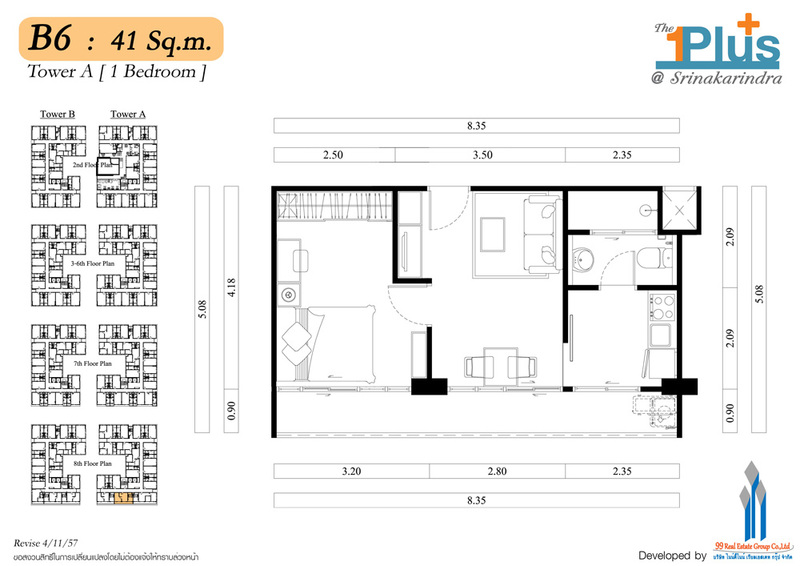 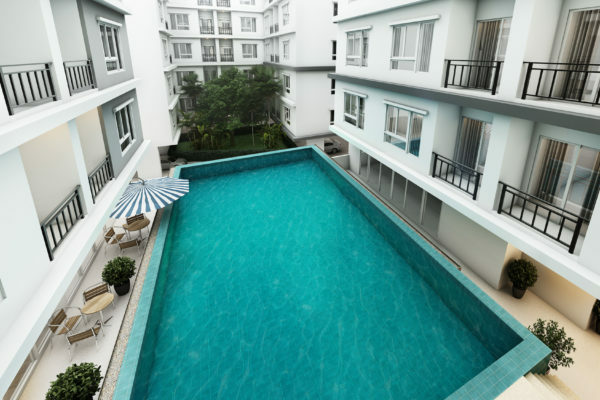 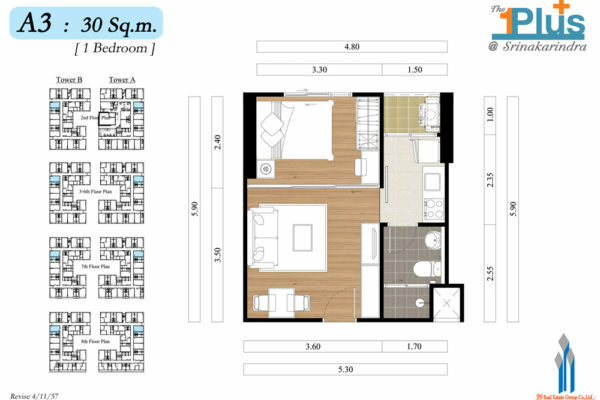 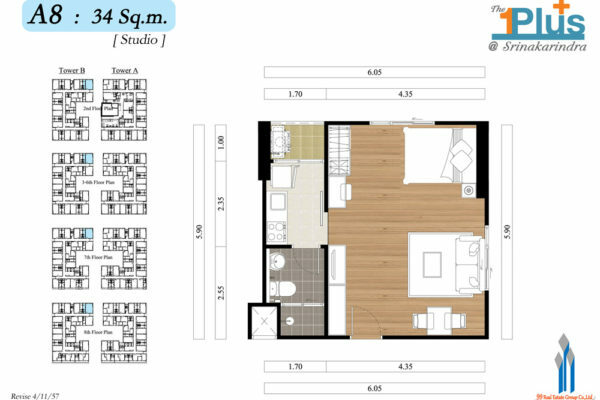 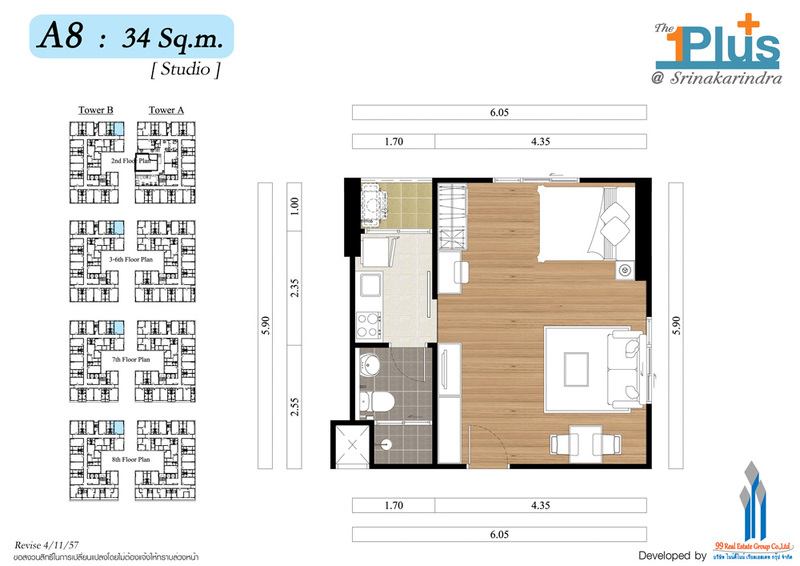 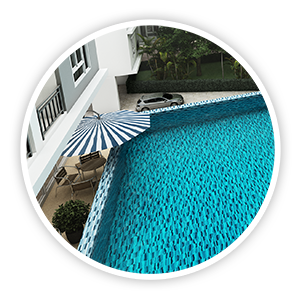 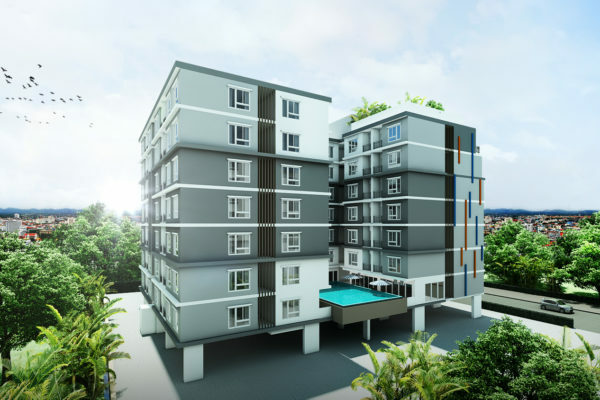 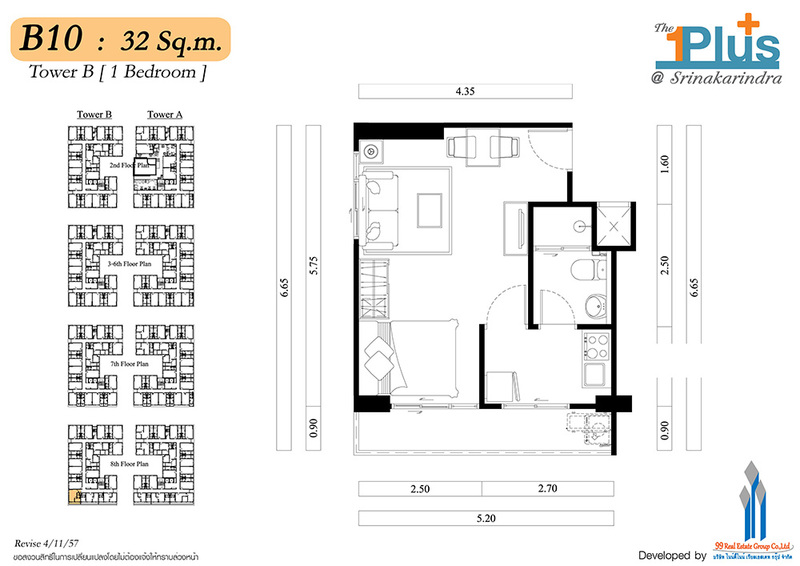 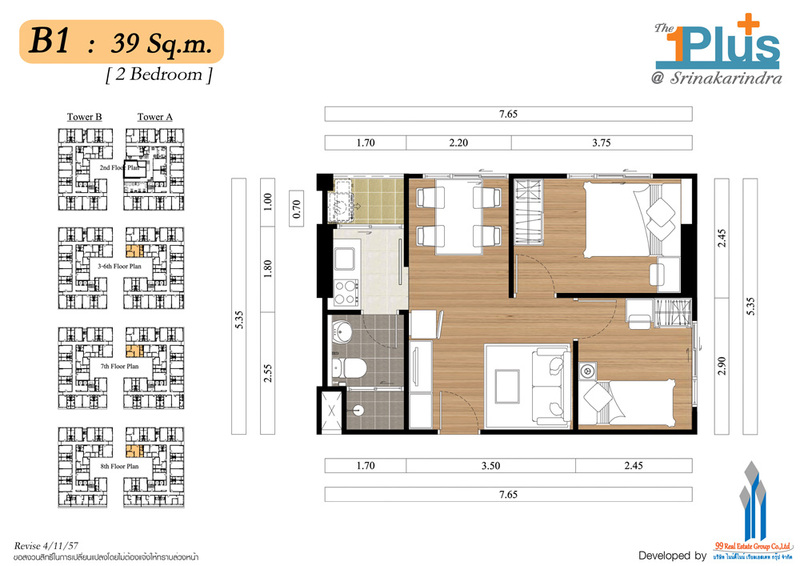 THE PROJECT LOCATED ON HUA-MARK ROAD, HUA-MARK, BANGKAPI, BANGKOK THE CONSTRUCTION PERMIT IS NOW UNDER THE PERMISSION. 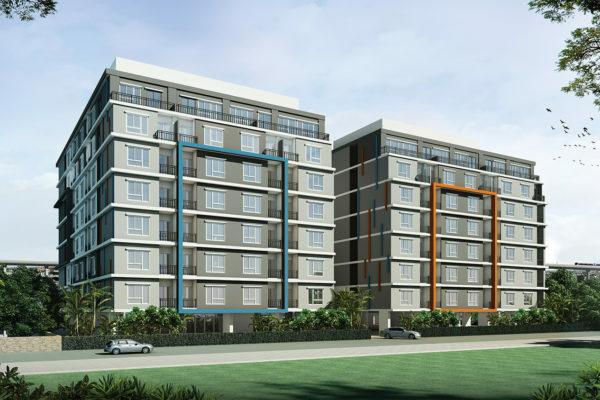 THE PROJECT WILL BE CONSTRUCTING AS A RESIDENTIAL ON LAND TITLE DEED ON 38151 AND 38152 ESTIMATED 1 RAI 3 NGAN 56 SQUARE WAH, 8 STOREYS, 246 UNITS THE CONSTRUCTION WILL BE STARTED Q2/2015 AND WILL BE COMPLETED IN Q3/2016 THE LAND AND BUILDING ARE ENCUMBRANCE WITH BANK OF AYUDHYA PUBLIC COMPANY LIMITED (KRUNGSRI). 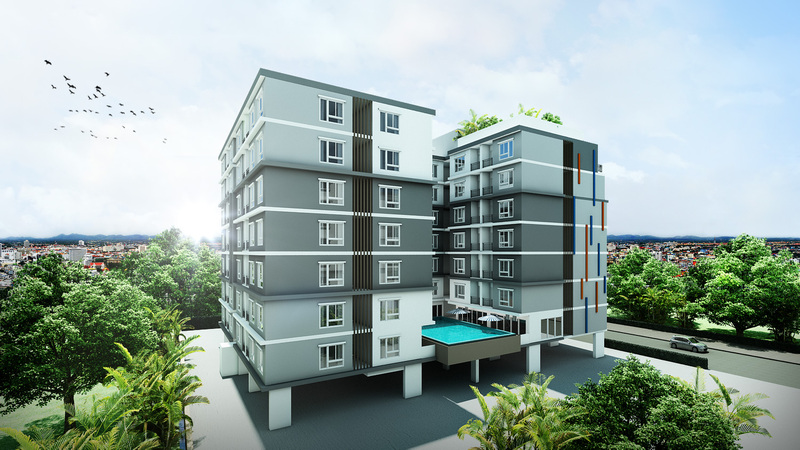 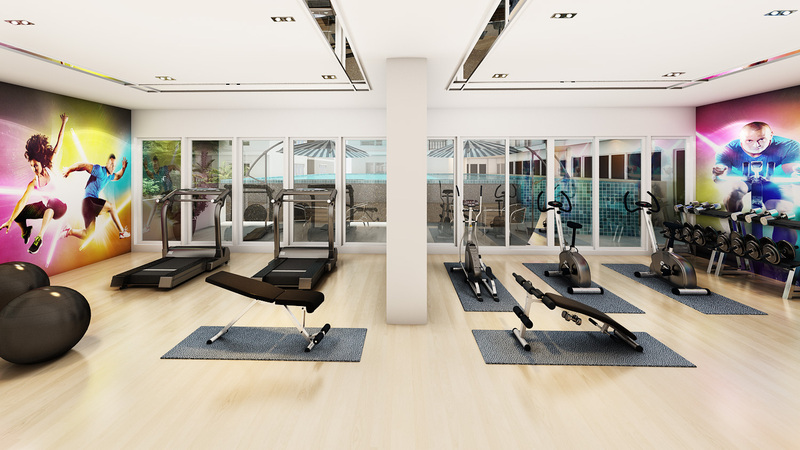 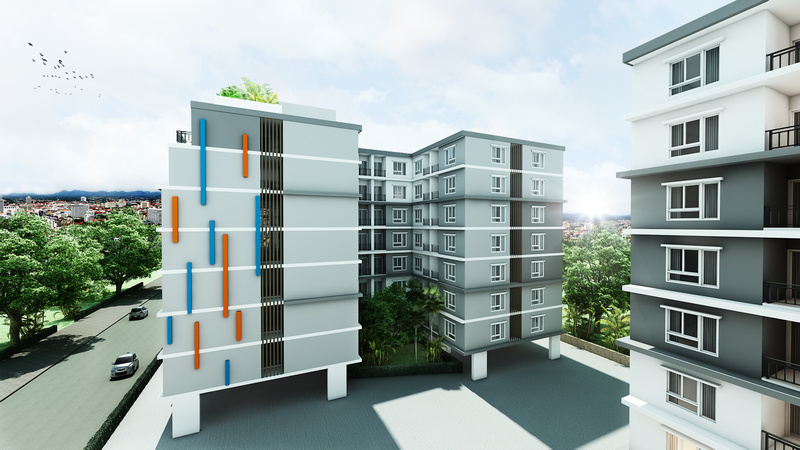 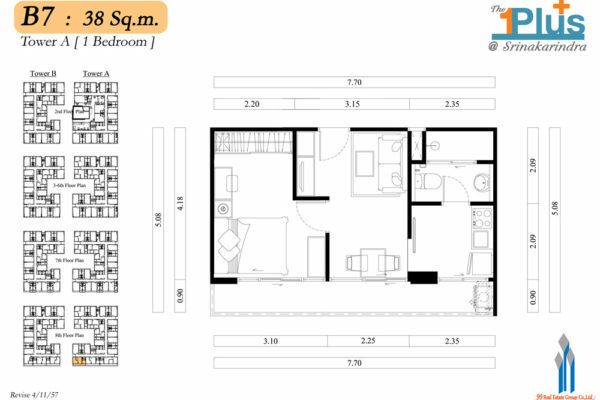 THIS PROJECT WILL BE REGISTERED AS THE CONDOMINIUM AFTER THE CONSTRUCTION COMPLETED. 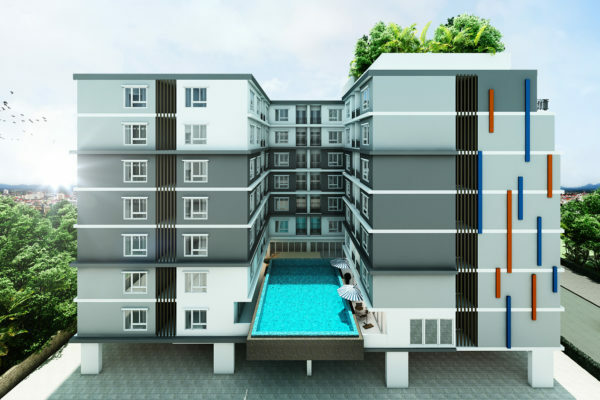 THE OWNER OF UNIT SHALL PAY ALL THE MAINTENANCE OF CO-OWNER PROPERTIES CHARGE, CENTER SERVICE FEE, TAXES AND EXPENSE AS STIPULATED BY THE PROJECT OWNER OF IN ACCORDANCE WITH THE REGULATION OF THE CONDOMINIUM JURISTIC PERSON AND THE CONDOMINIUM ACT. 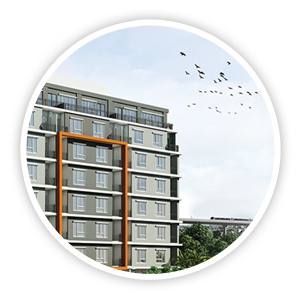 ALL MATERIALS IN MARKETING MATERIAL ARE ARTIST’S IMPRESSION WHICH SERVES ONLY AS GUIDELINE FOR GENERAL CONCEPTUAL IDEA OF THE PROJECT. 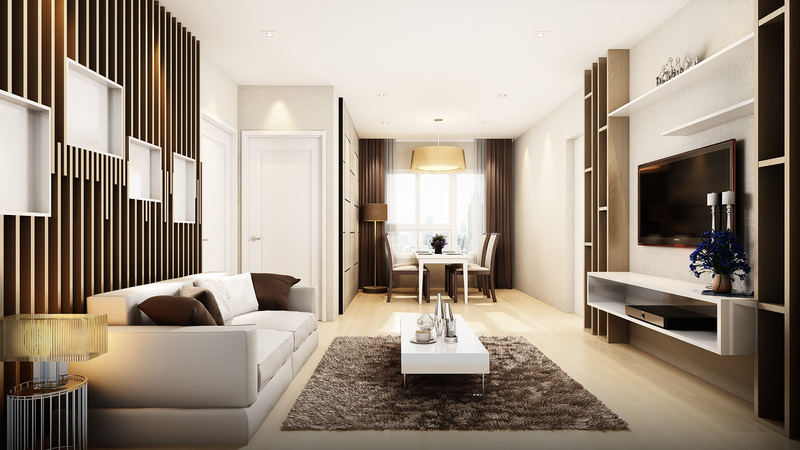 THE COMPANY RESERVES THE RIGHT TO CHANGE AND/OR CORRECT DETAILS WITHOUT PRIOR NOTICE. 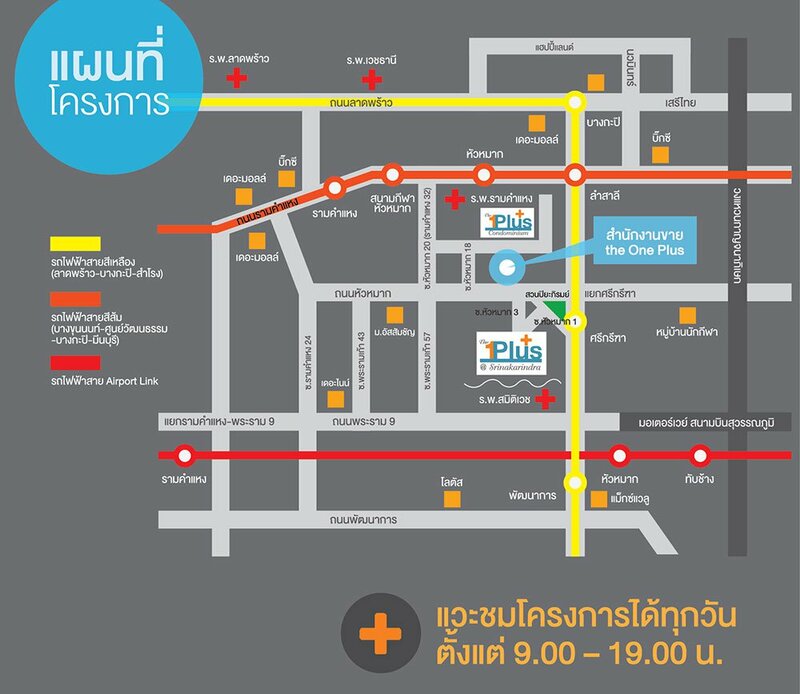 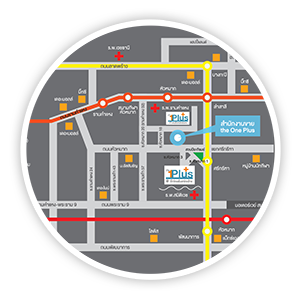 Near place of education as Assumption University, Ramkhamhaeng University etc.